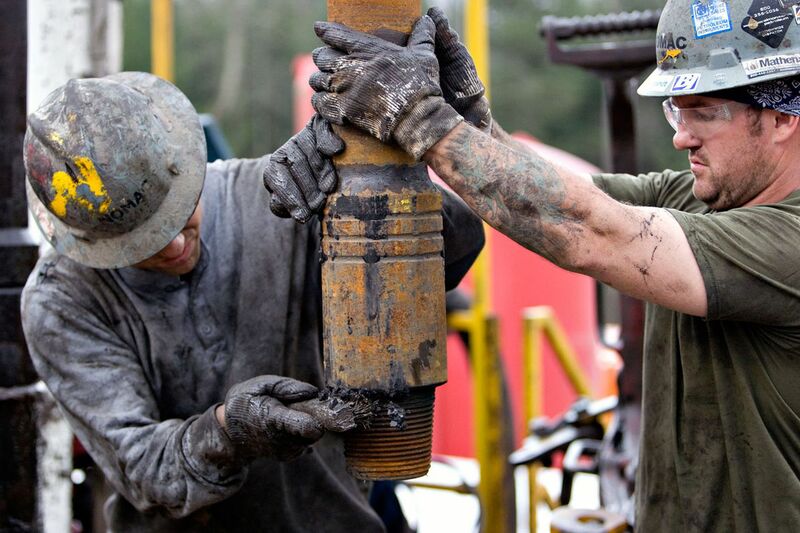 The Pa. Supreme Court ruled that a law gave shale drillers illegal “special” treatment. The court had ruled many of its provisions unconstitutional in 2013. The Pennsylvania Supreme Court has decided that Act 13, the state Legislature's 2012 attempt to accommodate the shale gas industry, is an unconstitutional "special law" that benefits specific groups or industries. The court, in a decision Wednesday, said Act 13's provisions limiting notification of spills and leaks to public water suppliers but not to private well owners, and its "physician gag order" restricting health-care professionals from getting information about drilling chemicals that could harm their patients, violate the state constitution's prohibition against special laws. "The decision is another historic vindication for the people's constitutional rights," said Jordan Yeager, lead counsel representing the Delaware Riverkeeper Network and Bucks County municipalities in the case. "The court has made a clear declaration that the Pennsylvania legislature cannot enact special laws that benefit the fossil fuel industry and injure the rest of us." Marcellus Shale Coalition president David Spigelmyer praised Act 13 as a "commonsense bipartisan law that modernized our oil and natural gas regulatory framework," and said he was disappointed with the court's ruling, "which will make investing and growing jobs in the commonwealth more - not less - difficult without realizing any environmental or public safety benefits." Neil Shader, a state Department of Environmental Protection spokesman, said the department's lawyers were reviewing the ruling to determine its impact. He said the eventual need to notify private well owners of drilling spills and leaks affecting their water supplies could have the biggest impact on department operations. Act 13, the state's February 2012 revision of its oil and gas law to deal with shale development, preempted municipal zoning of oil and gas development, established an impact fee on natural gas, and allowed gas transport and storage companies to take privately held subsurface property through eminent domain. In March 2012, seven municipalities, an environmental organization and its officer, an elected municipal official, and a doctor challenged multiple provisions of the law as unconstitutional. "After reviewing the new law for 30 days, we were able to pick out a number of provisions we felt were unconstitutional, and the court today agreed with us on almost all of them," said John Smith, who represented four Western Pennsylvania municipalities in the case. "A majority of our state legislators joined with the oil and gas industry in placing corporate desires and profits over the constitutional rights of Pennsylvania citizens," he said. State Rep. Dan Frankel (D., Allegheny) praised the court for removing from the law the "physician gag rule," which some doctors feared would restrict their ability to diagnose, treat, and communicate with patients whose health could be affected by chemicals from shale gas drilling and hydraulic fracturing. "Patients shouldn't worry that they are on the receiving end of a political agenda when they go to the doctor," said Frankel, who has sponsored legislation aimed at repealing that provision of Act 13. "And doctors and nurses shouldn't have to choose between caring for their patients or following a law that would have forced them to practice bad medicine."